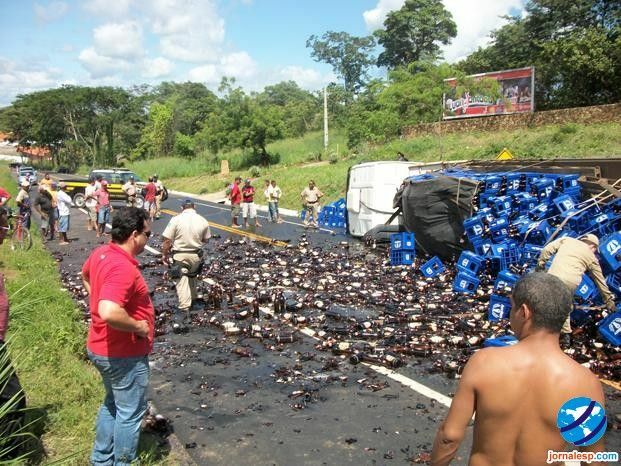 No Use Crying Over Spilt Beer. 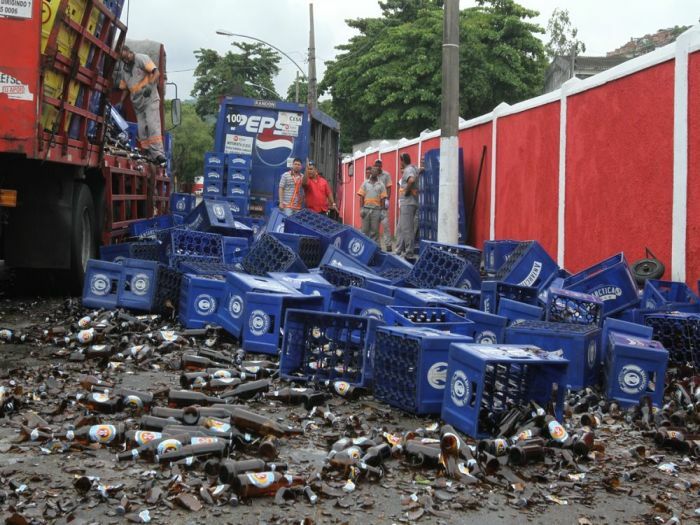 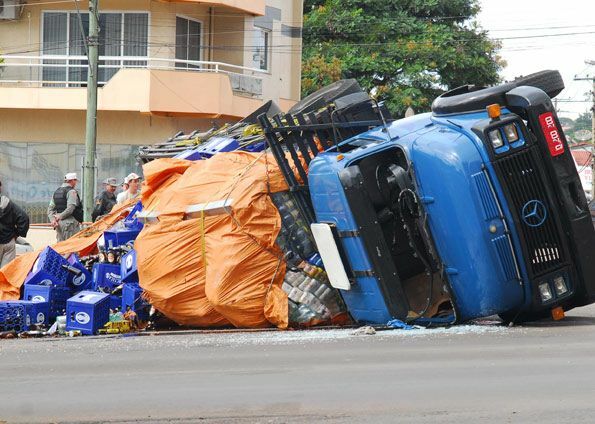 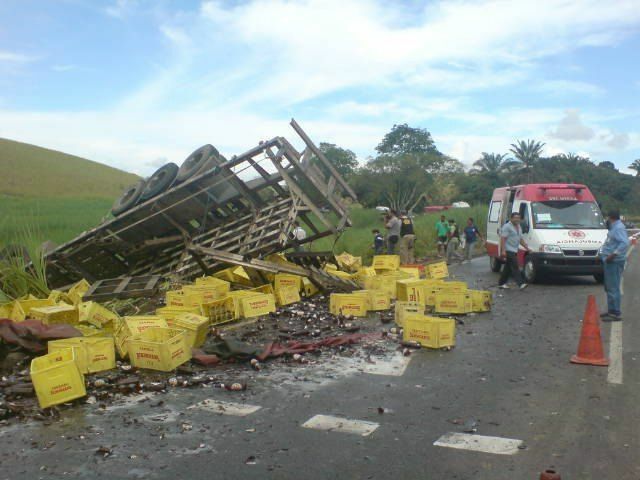 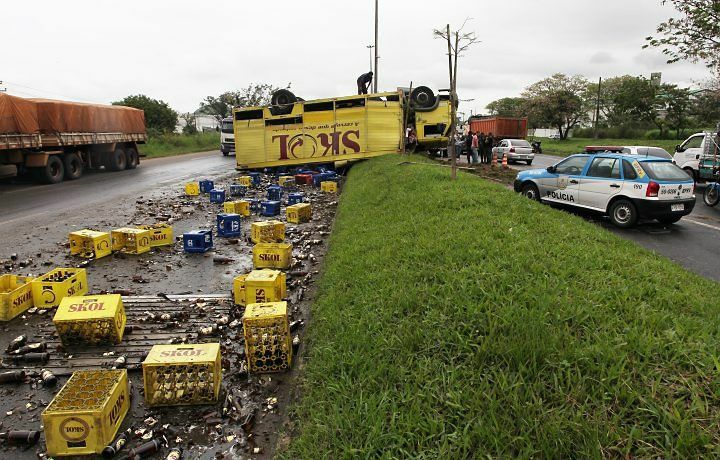 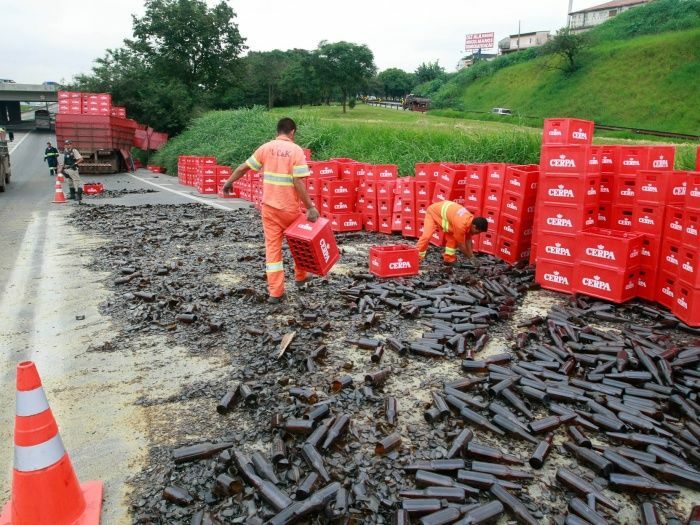 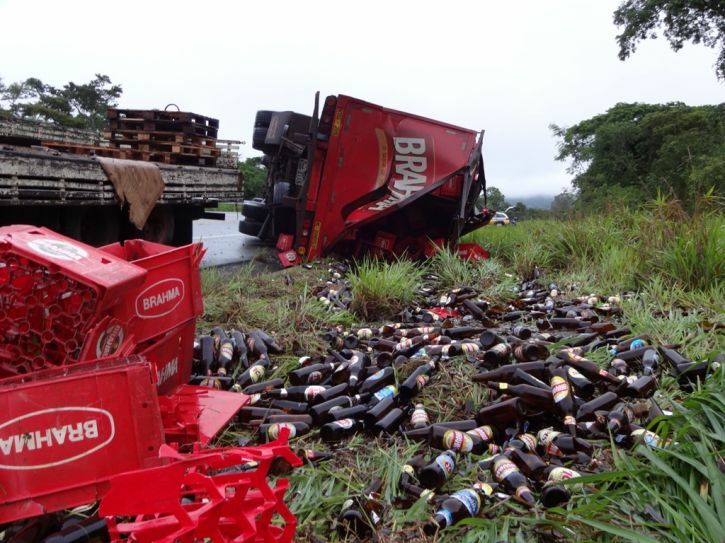 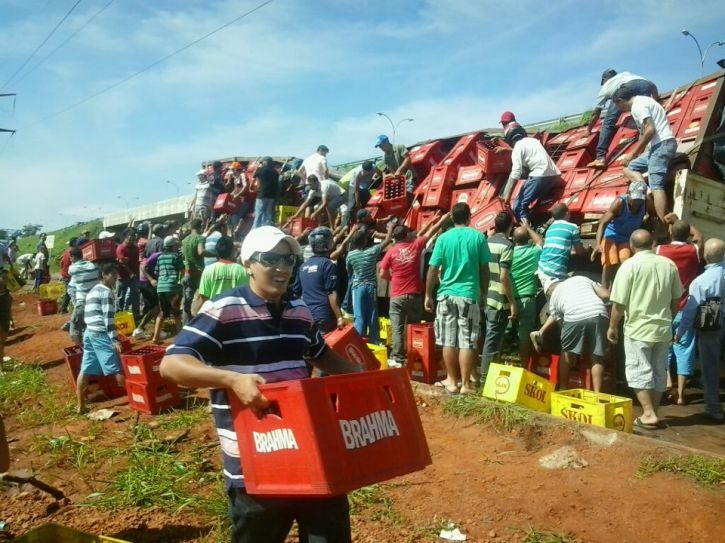 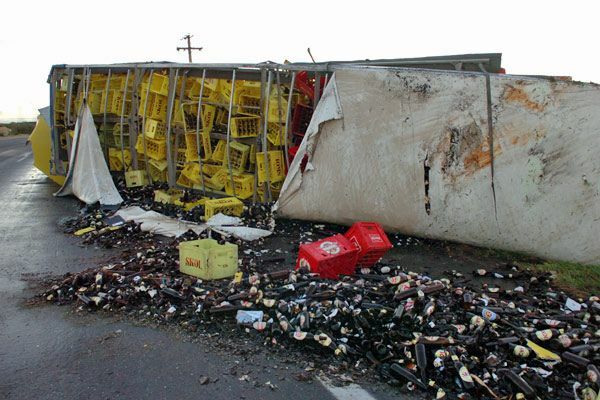 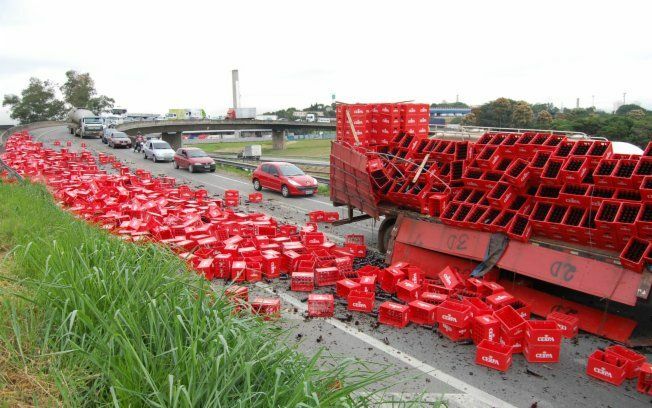 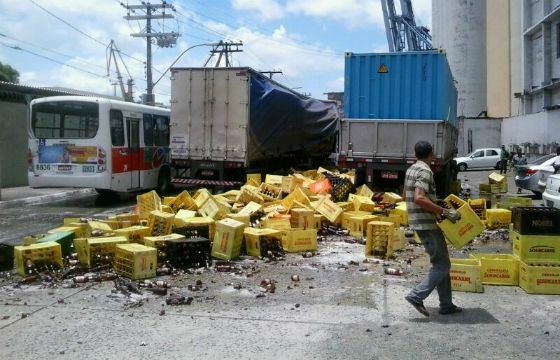 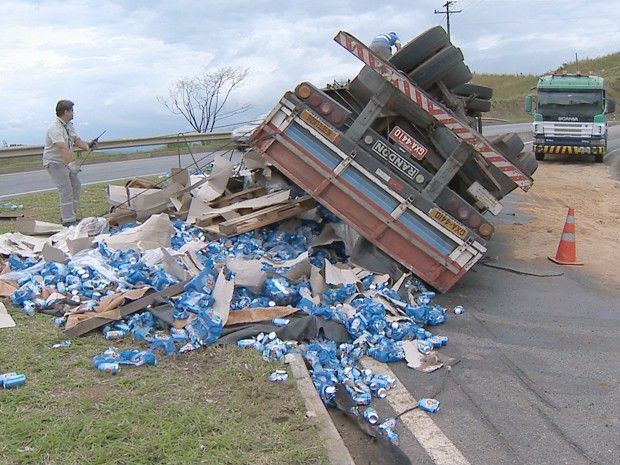 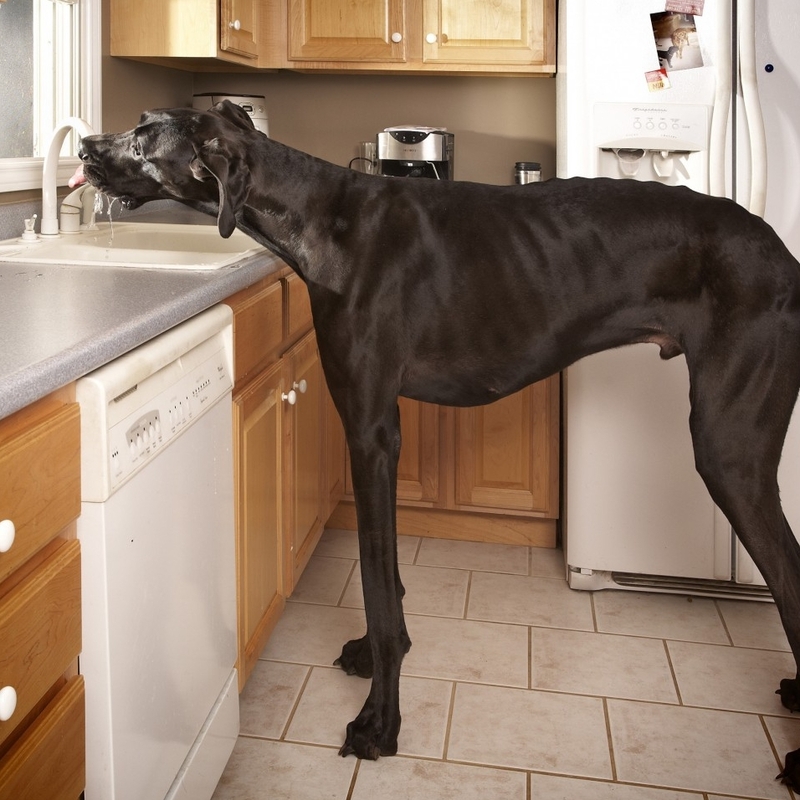 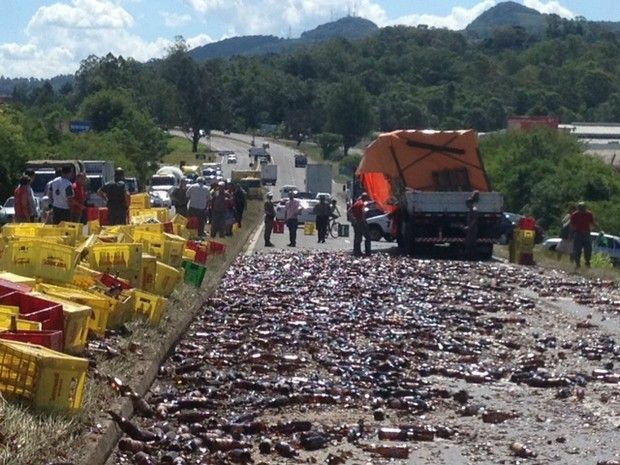 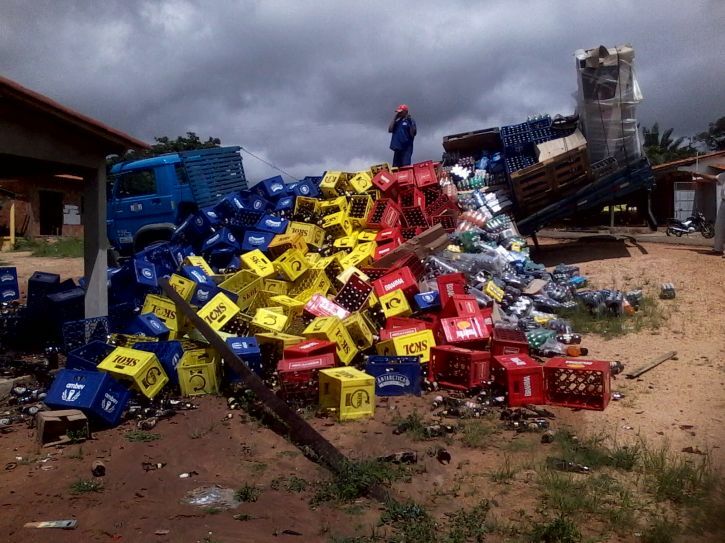 These 16 Beer Trucks Epicly Failed To Deliver. 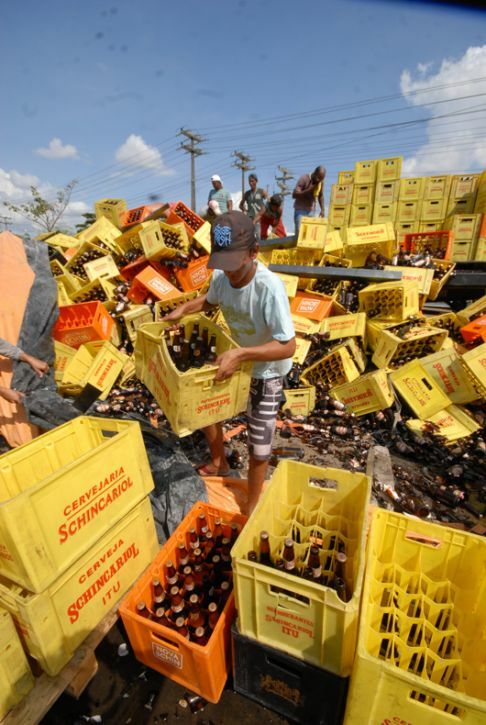 Brazilian barbecue and beer are legendary. 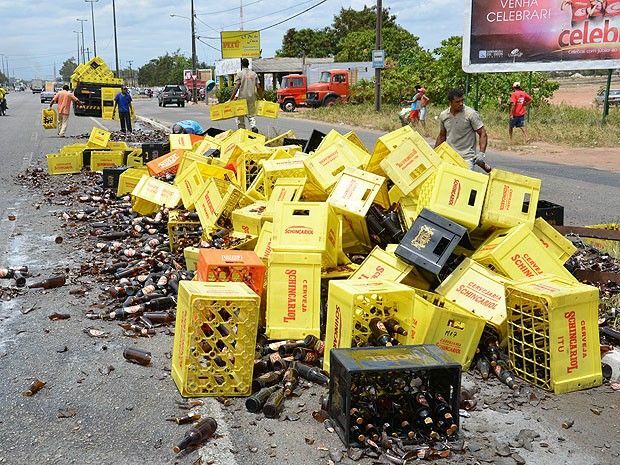 However some drivers didn’t take well care of the precious goods they were transporting and the beer didn’t reach the barbecue.